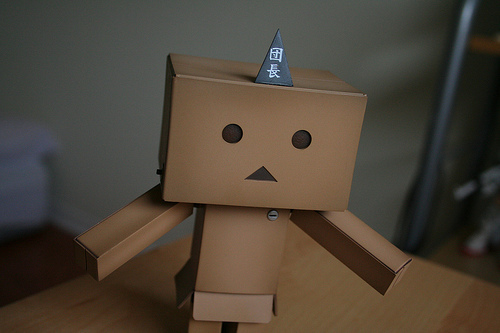 Danbo Brigade Chief was released under a Creative Commons Attribution license by Steve Keys. This domain is pointed at a server owned by C Malton Technology Services. Due to an error by somebody (and we can't immediately identify who) this website isn't available. You can contact the website owner if you have details for them and tell them about the issue. Check that your DNS settings are set correctly. Check that the service you have purchased is correctly installed. Contact C Malton Technology Services for assistance.